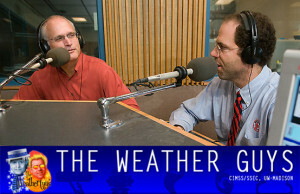 Tune in to the Weather Guys on the last Monday of each month at 11:45 a.m. CST on Larry Meiller‘s WHA-AM radio show. Click here to listen live on-line. 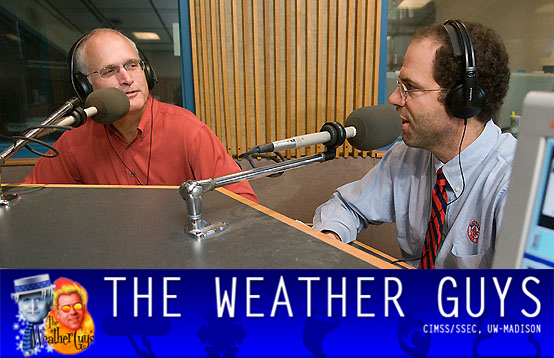 Click Here for the Audio Archives.